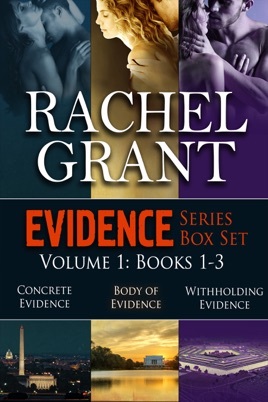 Get the first three books in the Evidence Series in one box set! Volume I includes two full-length (300 page) novels and one short (150-page) novel. ⭐️⭐️⭐️⭐️⭐️ Great reads! 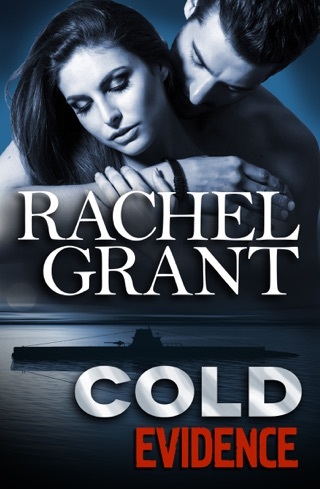 Wonderful characters, terrific plots, great chemistry. Highly recommended!! These books were pages turners. 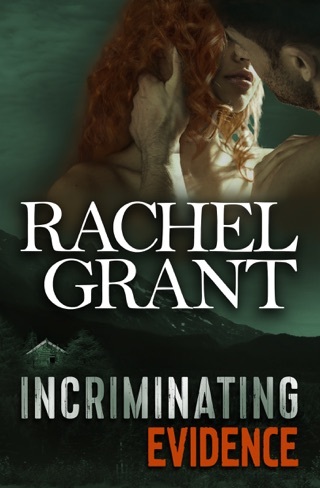 Rachael Grant is now one of my favorite authors, she is a great story teller. I enjoyed these books. The stories were full of action, romance, intrigue and just dang good. This is a well written book with 3 separate stories that can stand alone. 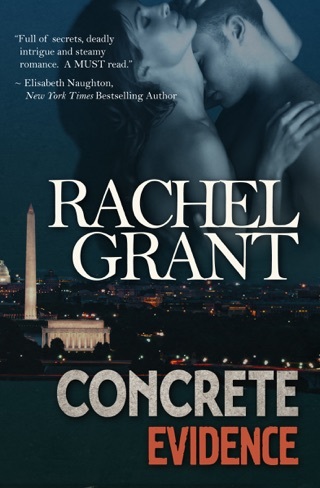 The author, Rachel Grant is a fabulous keep your attention on the book writer. I enjoyed them all & learned a few things too!